Homes in this beautiful Bayside suburb are still affordable, but the word is out! This is your opportunity to secure a much-loved family home in this quiet and exclusive area of Bonbeach, close to the Patterson River and its walking trail, Patterson Golf Course and sports grounds and Bonbeach Primary School, with the stunning beaches of Port Philip Bay just minutes away. 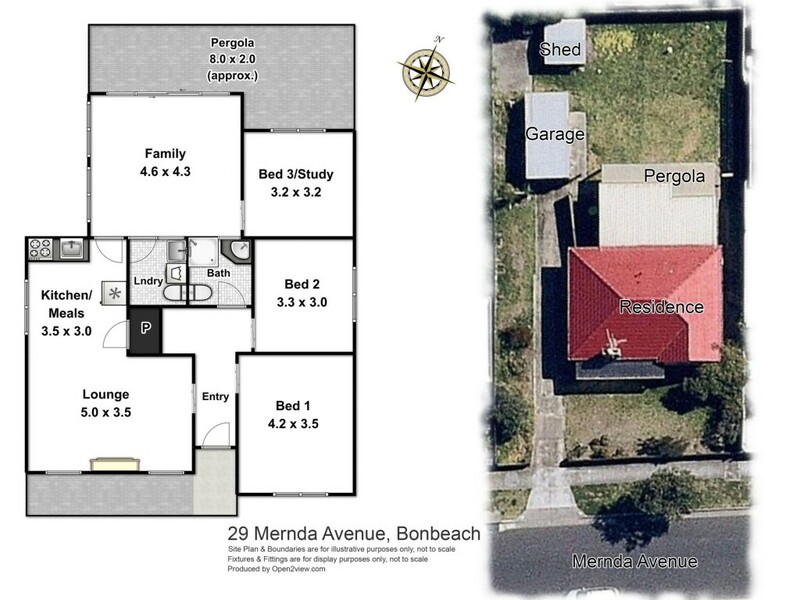 Enjoy easy access to Bonbeach or Carrum Railway Stations, and be in the centre of Melbourne in less than an hour. Walk to the end of the street for the bus route that takes you to Chelsea, Patterson Lakes or Dandenong. Choose from a range of great shopping precincts and cafes or enjoy shopping and picnicking at the Bonbeach Farmers' Market. Built to exacting mid-century standards, this single-owner home offers wonderful potential to add your own style. Beautiful features abound, such as solid wood floorboards, decorative cornices and picture rails, as well as crafted sliding doors to most rooms. A large, airy north-facing family room is a magnet for the winter sun, as is the large expanse of lawn beyond. -	Home has been restumped. -	Generous 600sq m block, with home well-positioned to provide large private rear lawn. Don't miss this opportunity, which has very wide appeal - to first-time buyers, families or down-sizers looking to move to this great Bayside area. It also offers excellent potential for the astute investor, renovator or developer (STCA).